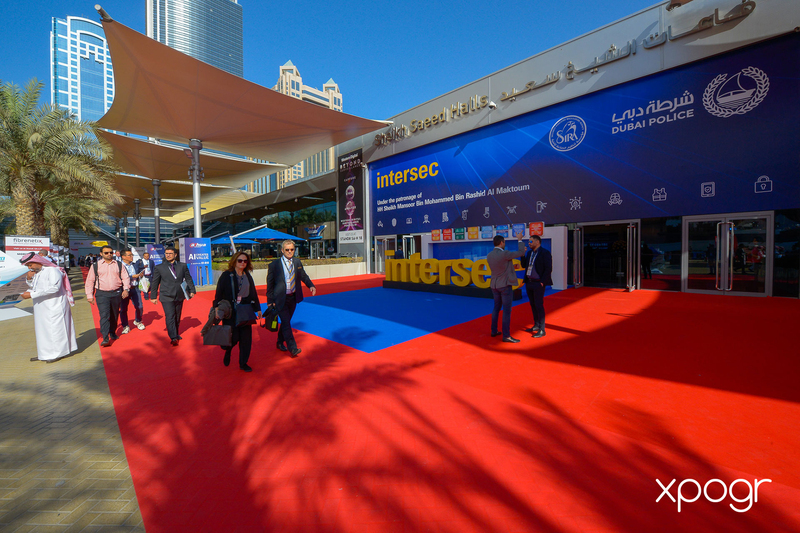 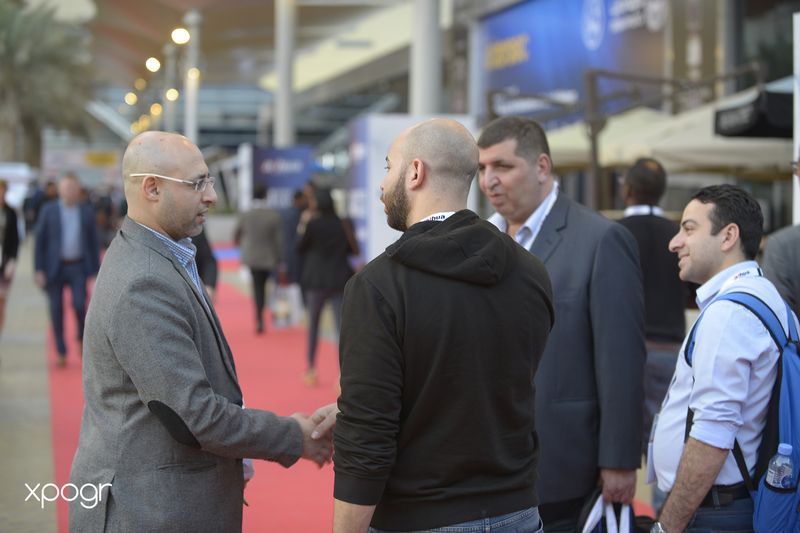 Intersec 2019, the annual 3-day trade exhibition organized by Messe Frankfurt Middle East welcomed more than 1,300 exhibitors from 59 countries including 18 of the world’s top commercial security providers on 20-22 January 2019 at Dubai World Trade Centre. 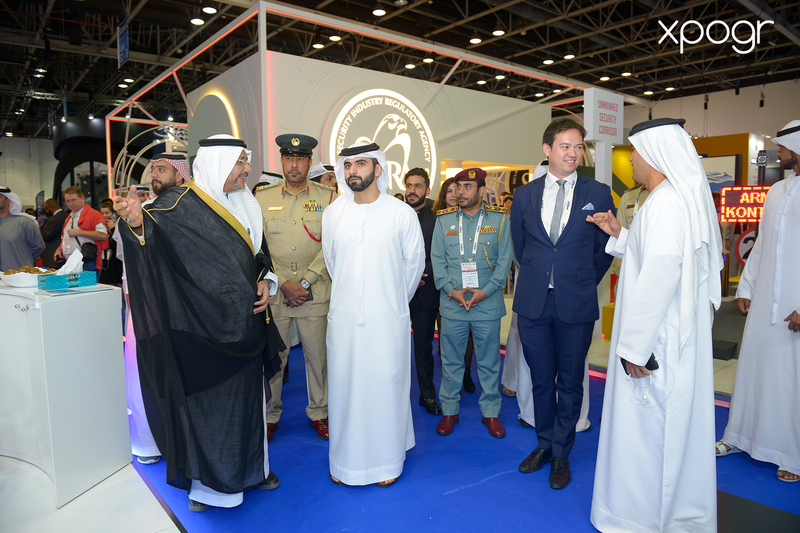 This 21st edition of the world’s leading security, safety and fire protection trade show in Dubai was held under the patronage of His Highness Sheikh Mansoor bin Mohammed bin Rashid Al Maktoum, which covered the seven sections of Commercial Security, Fire & Rescue, Perimeter & Physical Security, Safety & Health, Homeland Security & Policing, Information Security, and Smart Home & Building Automation. 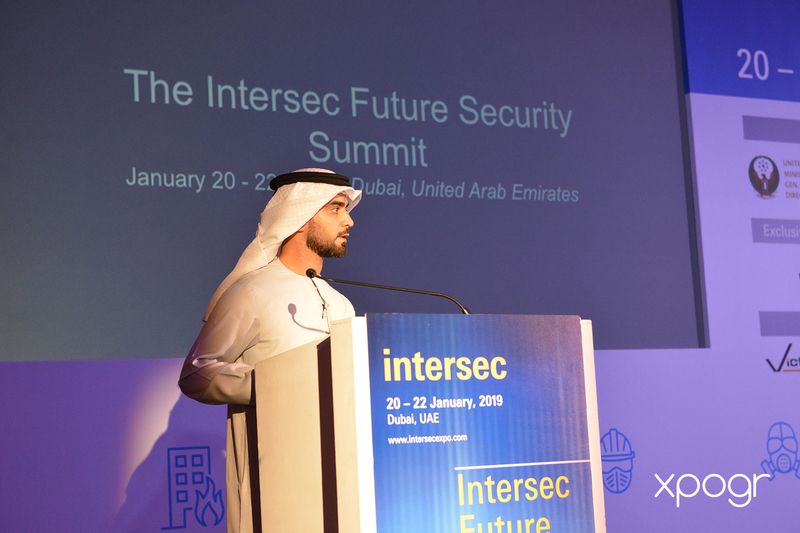 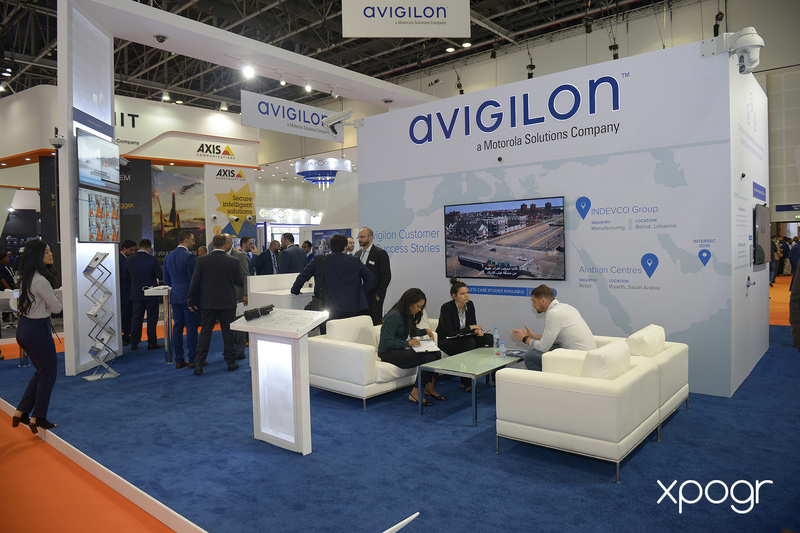 Scenes of the event comprised of networking and knowledge-sharing from different forums and conferences with key speakers from Government partners, namely Dubai Police, Dubai Civil Defense, Dubai Police Academy, Dubai Municipality, and the Security Industry Regulatory Agency (SIRA). 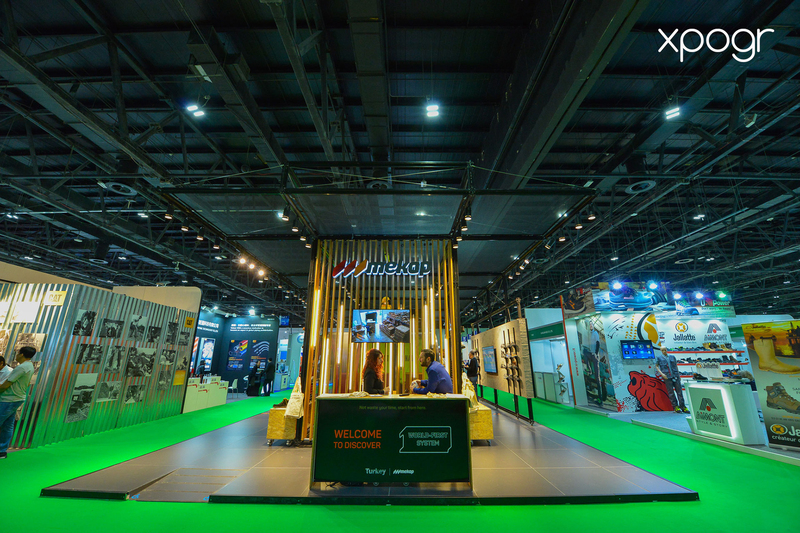 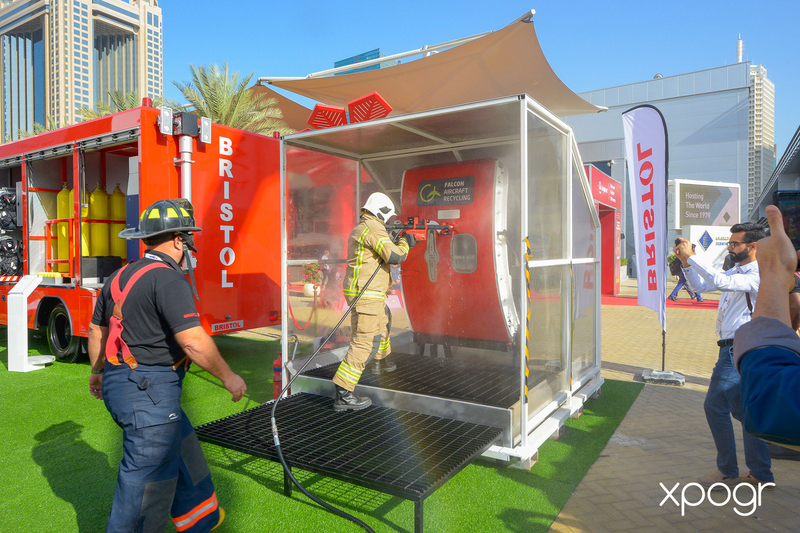 Amongst the popular features were the Drone Zone, outdoor Fire and Rescue demonstrations and pavilions on Smart Home and Safety Design in Buildings of different countries from Canada, China, Czech Republic, France, Germany, Hong Kong, India, Italy, Korea, Pakistan, Russia, Singapore, Taiwan, UK, and USA. 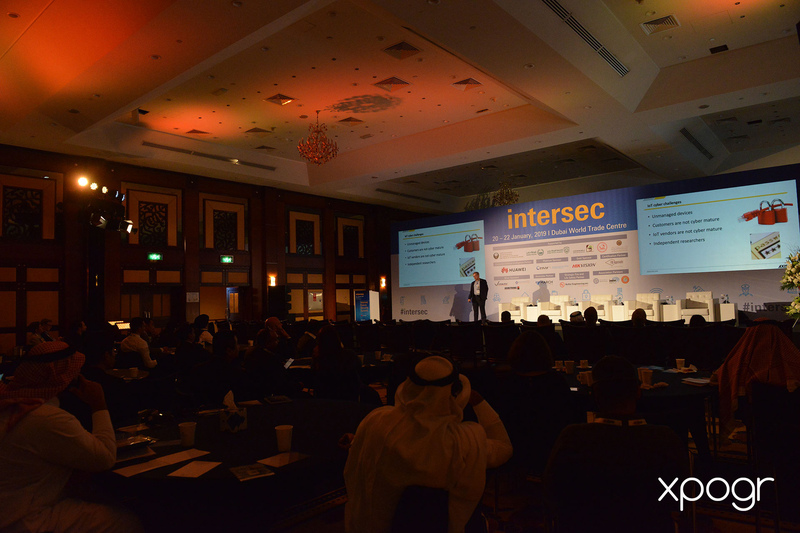 To view more photos of the event coverage, visit our social media spaces over Instagram, Facebook and Twitter @xpogr.